Comment: Looking to sound proof a standard sized home. Comment: 1 room, soundproof so neighboring rooms dont hear noise coming from this room. Hillside Insulation Contractors are rated 4.76 out of 5 based on 681 reviews of 12 pros. 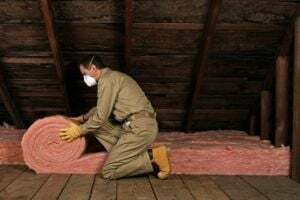 Not Looking for Insulation Contractors in Hillside, IL?